The number of tricks people have thought up for use in the kitchen over the years is astounding. If you know just a few secrets, you can not only learn to cook like a master, but also prevent food products from going off too quickly. Here, we present a few pieces of advice which are so useful, that cooking will become nothing but a pleasure for you. Shake a raw egg for a minute, and then boil it. You’ll end up with a real golden egg! 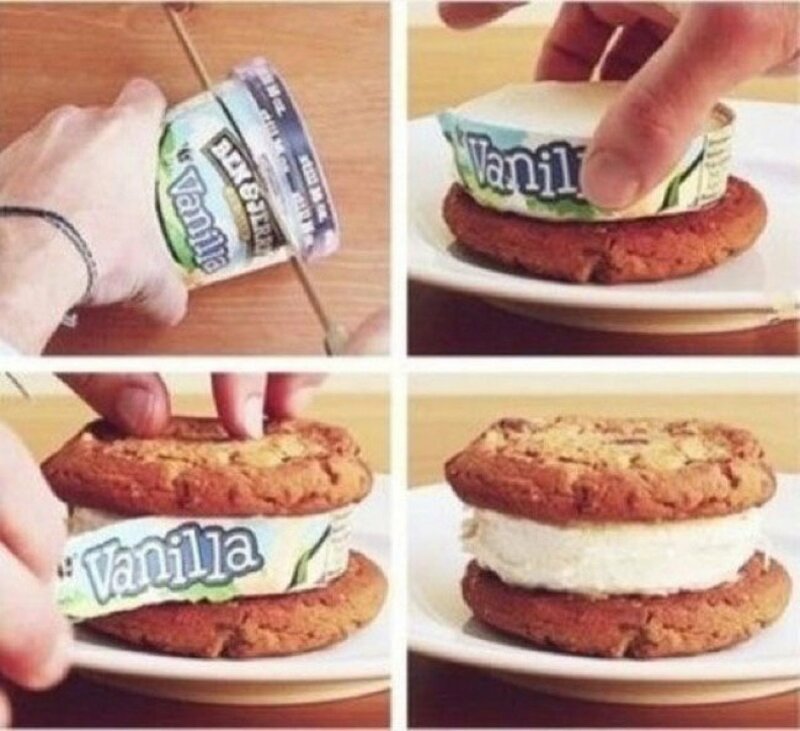 A sharp, hot knife is perfect for making an ice cream sandwich. 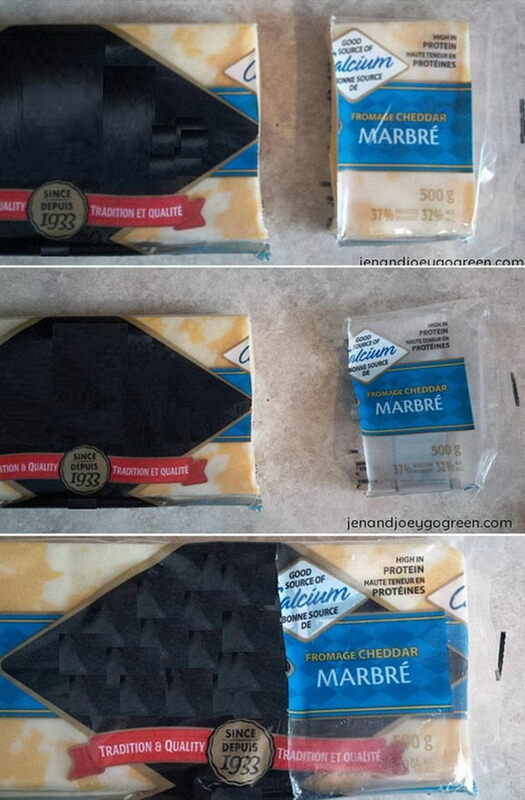 Cut off the piece of cheese you want together with part of the packaging. You can use it to cover up the remaining cheese. Don’t throw out herbs that have gone yellow. Instead, place them in an ice cube tray and mix with olive oil. It makes for a fantastic addition to pasta or salad! 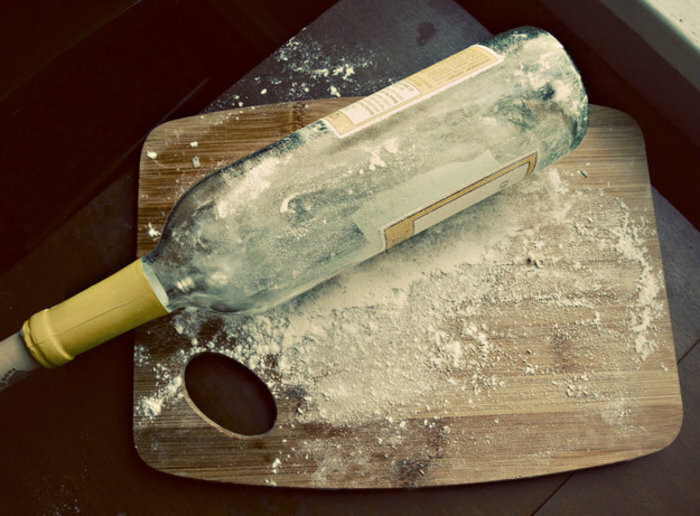 If you haven’t got a rolling pin, use a wine bottle. 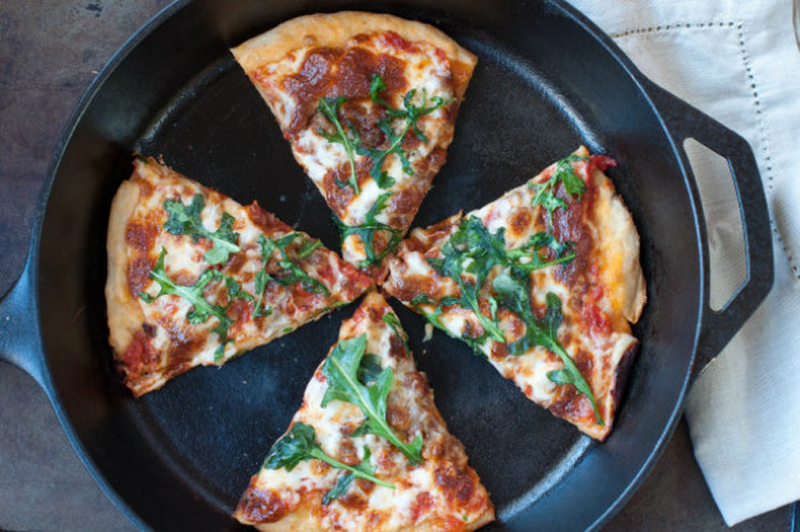 If you want leftover pizza to have the same taste and aroma it had when you first cooked it, reheat it in a frying pan rather than the microwave. 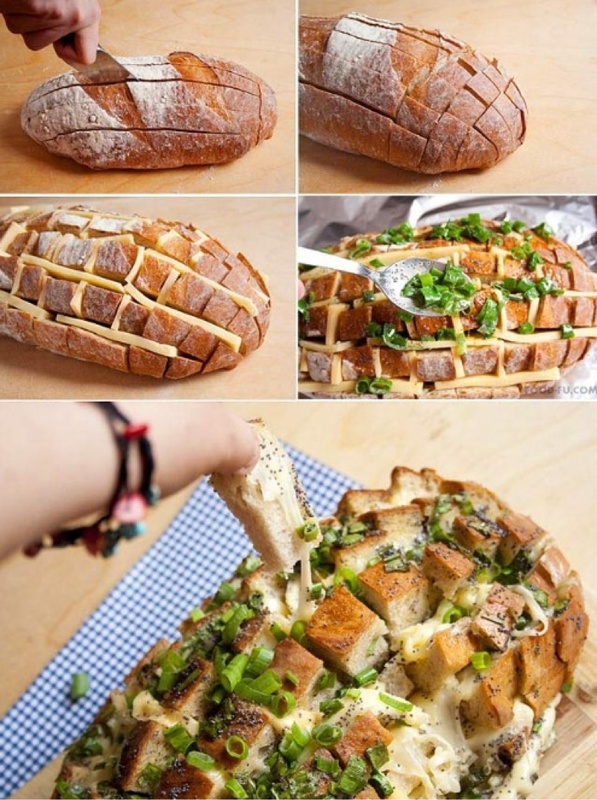 Cheesy bread is a fantastic dish you can prepare very quickly. Just add some herbs and put the loaf in the microwave or the oven. To quickly cut cherry tomatoes, lightly squeeze them between two plates, then slice between with a sharp knife. 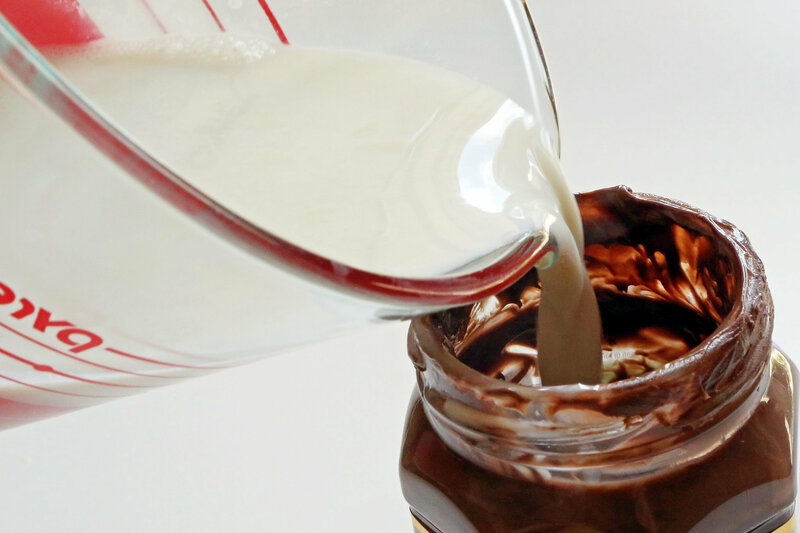 When your jar of Nutella is almost empty, pour in some hot milk. You’ll end up with very rich hot chocolate! Mix some sour cream with the yoke of a hard-boiled egg and a spoonful of mustard, and you’ll have a good replacement for mayonnaise. You should always wrap celery and broccoli in aluminium foil to make them last longer. 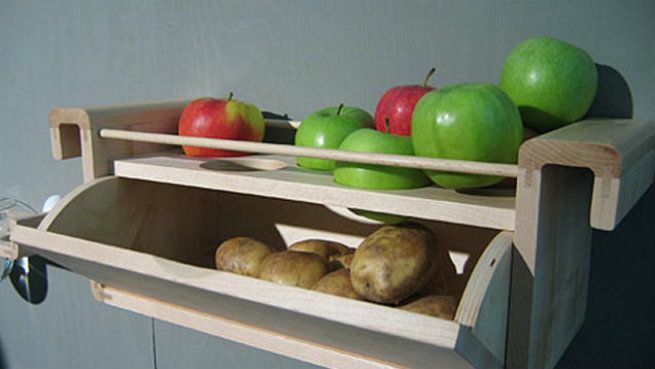 Your potatoes won’t sprout any shoots if you store them alongside apples. Apples contain ethylene, which stops their shoots from growing. Use aluminium foil to adjust the size of the pie you want to bake. Add a tablespoon of sugar and a pinch of salt to one glass of thick cream. Stir well. Done! You can sprinkle an avocado with apple cider vinegar or store them with a piece of onion so they don’t turn black. 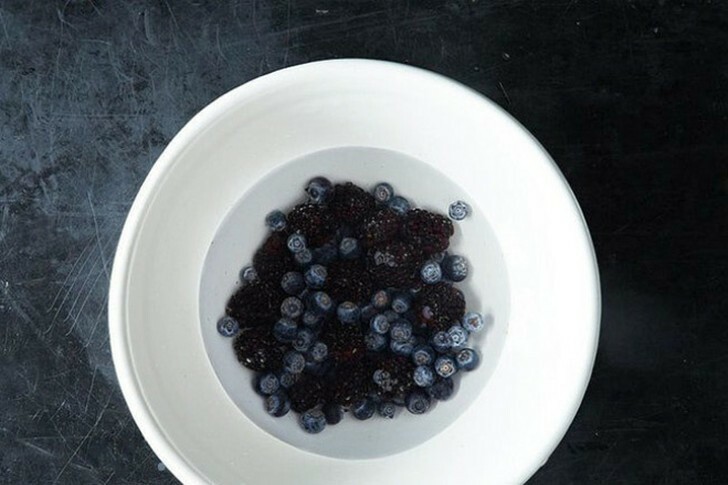 Fresh berries won’t go mouldy if you drench them in a weak vinegar solution. Freeze some wine in an ice cube tray. You can then use it later in any culinary experiments you plan to carry out. Pineapples should always be stored upside down; that way they’ll become ripe quicker, and taste sweeter. 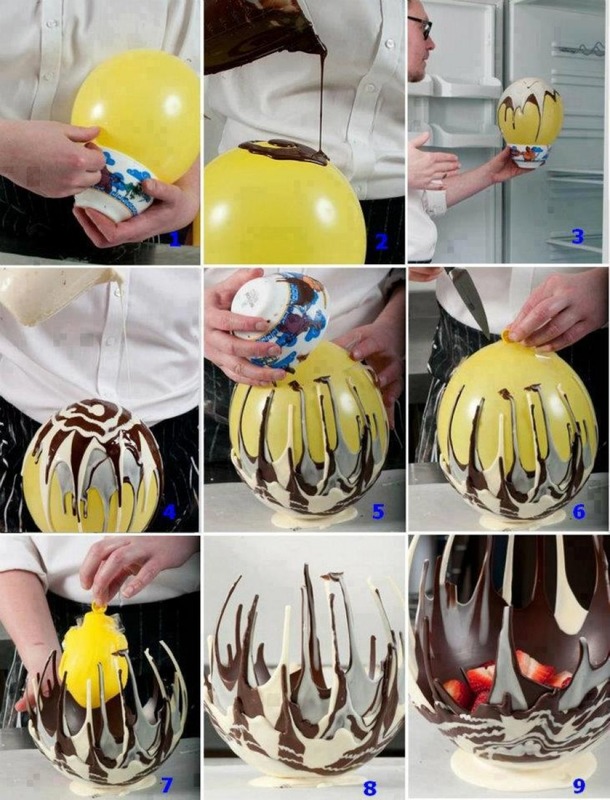 Pierce the shell of an egg with a pushpin before boiling it. It will then be easier to get the shell off when it’s ready to eat. To remove the inner stalk of a cabbage, hit it hard against the table.